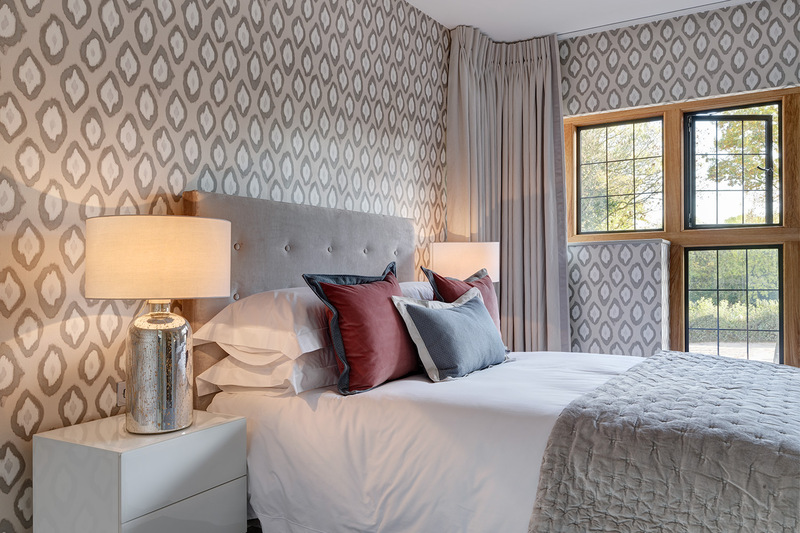 We worked alongside Interior Designers SGS Design on a recent project; combining a range of different systems to create a window treatment scheme that complemented the Arts and Crafts style of this new build cottage. It was essential that the stunning views from the property were enhanced by the window treatments, not compromised. 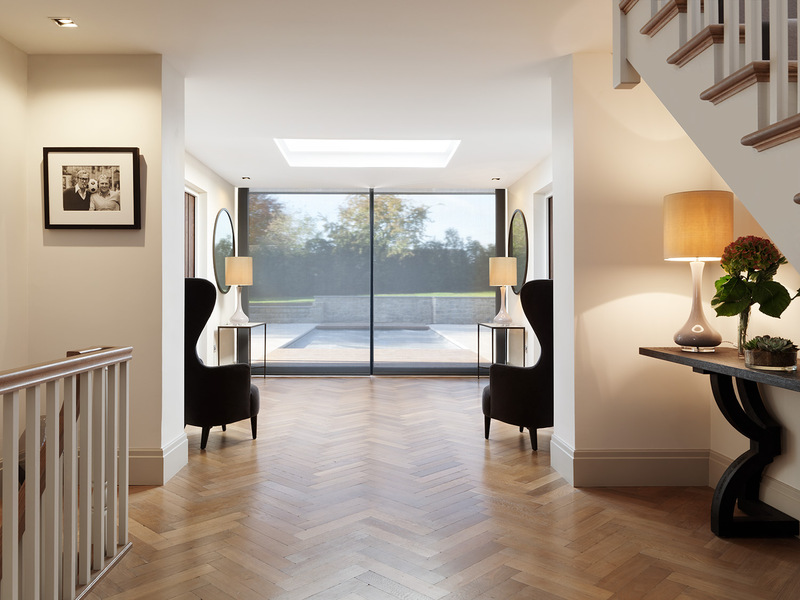 Lutron Roller blinds were installed into recesses in the main living areas of the property to keep the rooms as light and open as possible. A technical screen fabric was selected to provide the client with privacy without restricting the views. 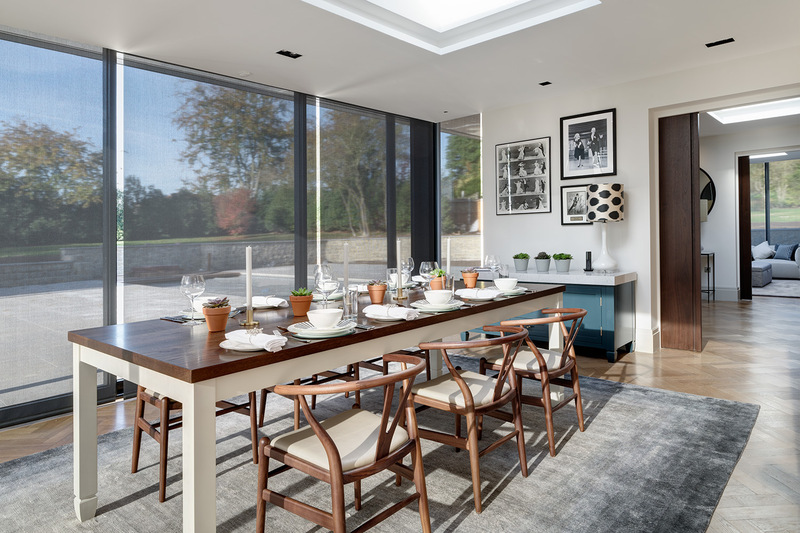 Roman blinds were installed throughout the property to maximise light and space. Many of the blinds had border details, drawing out accent colours and making them a statement item in the room. 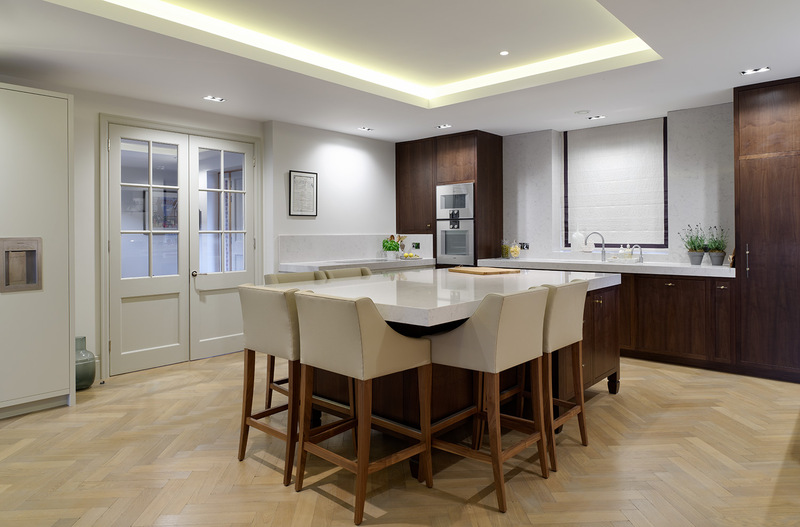 Working in conjunction with Circle Automation (the Audio Visual contractor), the window treatments were seamlessly integrated into the Home Automation system to give the clients control at the touch of a button.